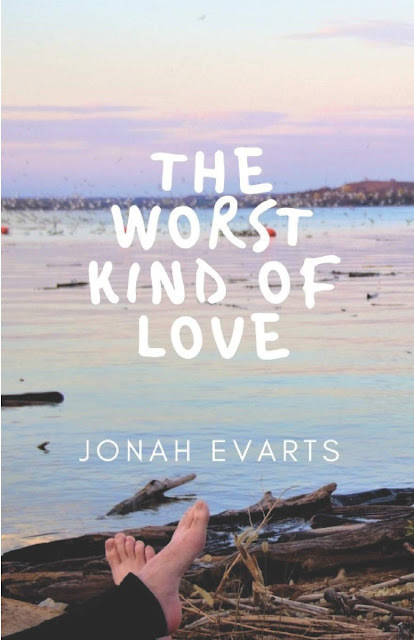 The Worst Kind of Love by Jonah Evarts is currently on tour with Silver Dagger Book Tours. The tour stops here today for an excerpt and a giveaway. Please be sure to visit the other tour stops as well. And make sure you grab your copy for only $0.99! We arrived a McDonald’s six minutes later, our backs drenched in sweat, and sunglasses plastered to our faces. We walked into the heavenly coolness of irresistible French fry smells, and I sat down as Cole ordered some food. He joined me in a booth just a couple minutes later. Jonah Evarts is only 18 years old and began writing his debut novel when he was just 15. He lives in Manhattan, Kansas, with two old people who gave birth to him, a twenty-something dude that lives in the basement, and two adorable canines. Growing up as a military child, Jonah lived in Alabama, Georgia, Texas, and Korea (yes, really), before coming to Kansas. He says that Kansas is boring. He may be correct. 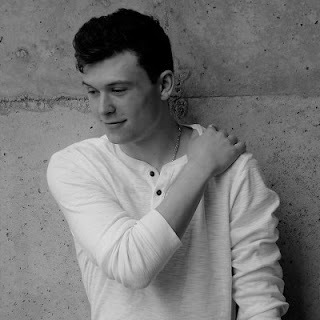 Jonah loves movies, music, and the occasional writing of a book. He hopes to combine these three activities in the future and make a career out of it. Support this poor man-child in his attempt to do something with his life. Enter the tour-wide giveaway for a chance to win a $20 Amazon gift card or an ebook copy of The Worst Kind of Love by Jonah Evarts.